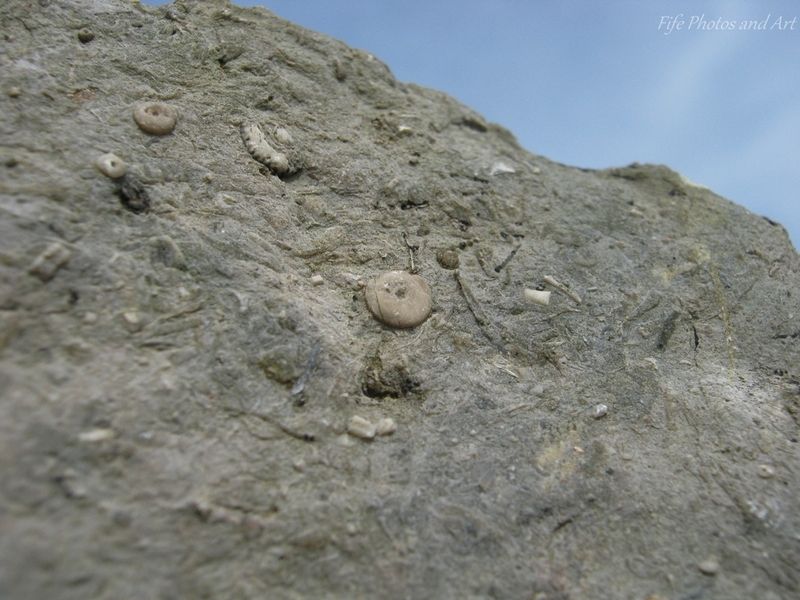 This entry was posted in Geology and tagged Carboniferous, Fife, fossils, Geology, Kinghorn, Scotland, Scottish geology. Bookmark the permalink. Wow, that’s utterly amazing. The time frame blows my mind, but my eyes seem to be fine with appreciating just how beautiful this is. Oh brilliant, I love finding things in rock. It’s hard to comprehend the age but good to feel in touch with the earth. Terrific post! I’m sitting here smiling at the idea of the words warm, corals and Kinghorn belonging in the same sentence. Geological time is utterly fascinating — though a little scary when it decides to speed up a bit as is happening to us at the moment. They occur at depths generally a wee bit deeper than where your normal earthquakes occur. At shallower depths, as the the Pacific plate sinks below the New Zealand plate (subduction), it tends to stick due to friction, and then suddenly move a few centimetres in a jolt, thus creating an earthquake. Thanks for that Andy. Geology is really fascinating, and it must be incredibly cool for researchers to have so much new data at the moment — though the human and economic cost is pretty high at the moment. But on the other hand, all that data does help us plan better for the future of these shaky isles! GeoNet here is doing a really good job communicating the data they collect. They are developing scenarios and calculating the likelihood of each. It is fascinating! I must look more closely next time I’m on the beach and near the rocks Andy. It is a fascinating area of study. Great post and photos. Yeah, he has been trying to persuade me of that for 34 years… 😆 When he came out of anesthetic in the US, he was babbling on about sediments and rocks to the bafflement of the staff. I reassured them that this meant he was perfectly ok! He is, indeed, and his name is Andy. Its incredible really, seeing all these fossils etc from days ago! 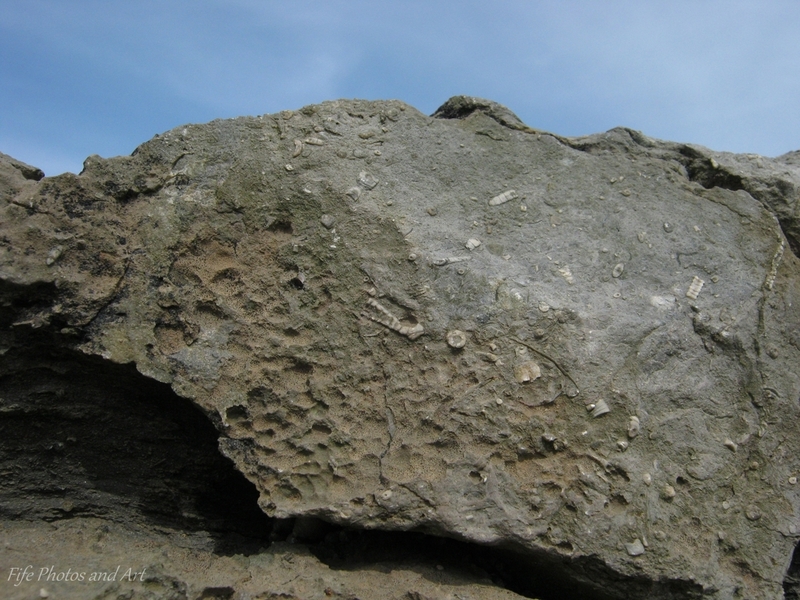 It is pretty amazing to think about the age of these rocks and the signs of life over 300 million years ago!